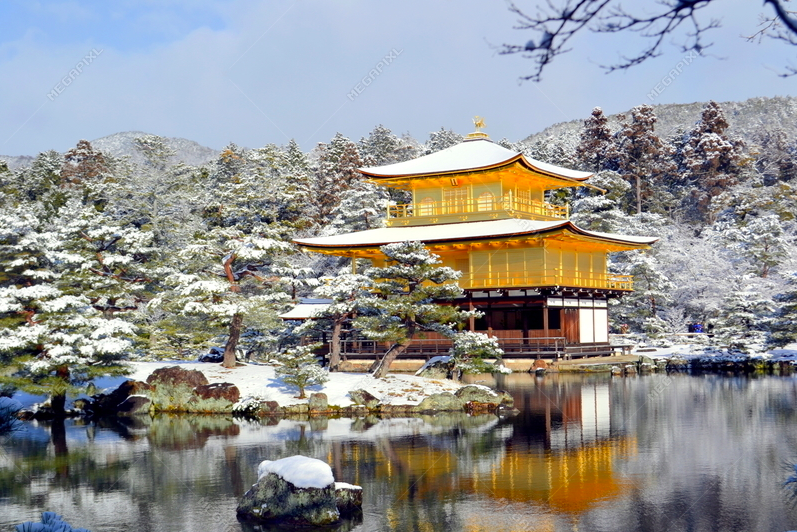 Travel Counsellors, in conjunction with Inside Japan Tours, are very pleased to be organising a wonderful 16-day Textile Tour of Japan, departing January 17th, 2020. Flying with Singapore Airlines, the tour group will take in Osaka, Kyoto, Tokyo, Takayama, and Nagoya. 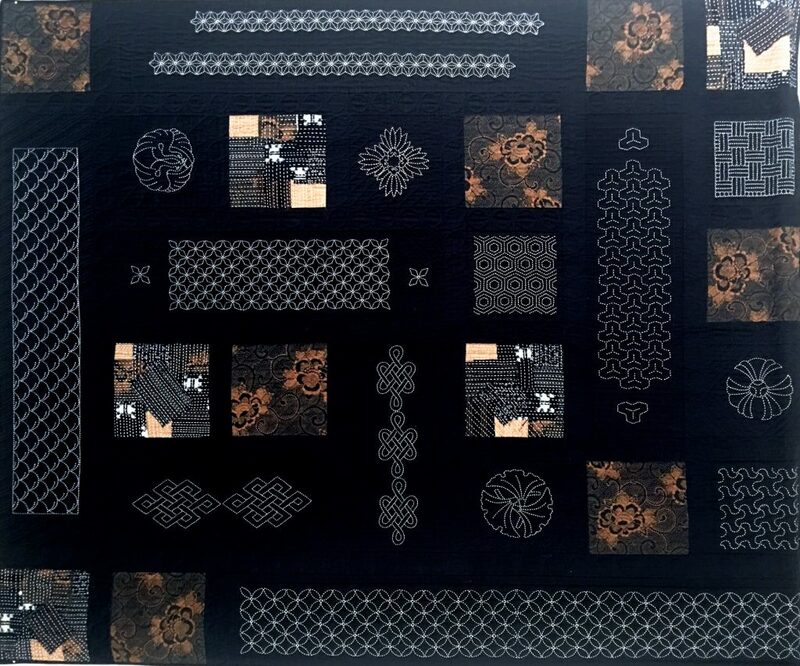 In addition to general sightseeing, the group will have the opportunity to visit the Nishijin Textile Centre, the Orinasukan Handmade Fabric museum, the Aizen Kobo Indigo Dyeing Workshop in Kyoto, and the famous Tokyo International Quilt Festival. Try your hand at Shibori cloth dyeing at the Shibori Museum. Experience travelling on the Shinkansen trains between destinations. 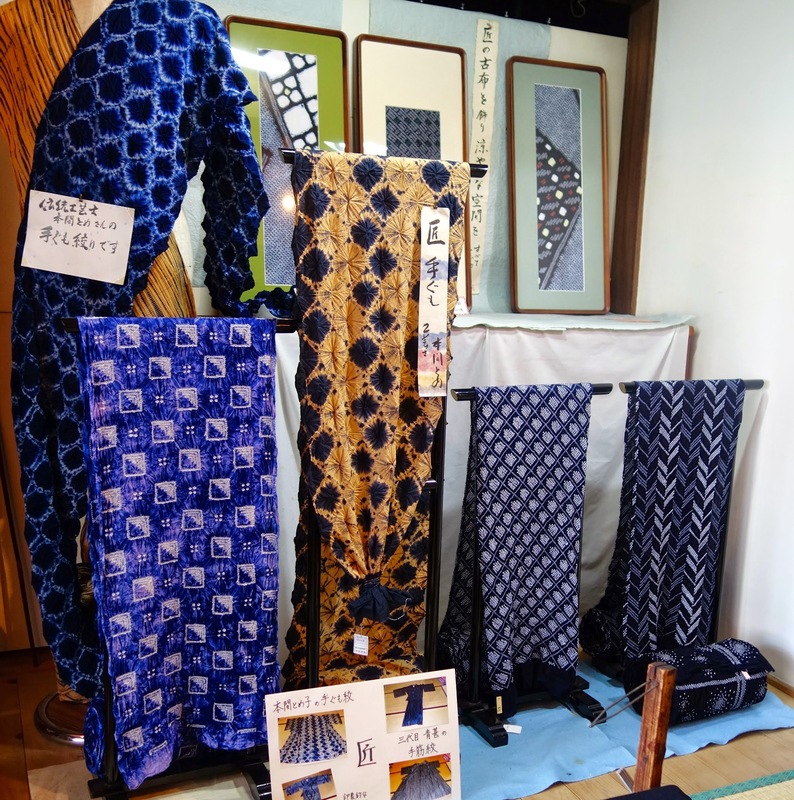 Head to Takayama in the Japanese Alps where a visit to the textile shops and workshops is a must to view the traditional examples of sashiko embroidery. 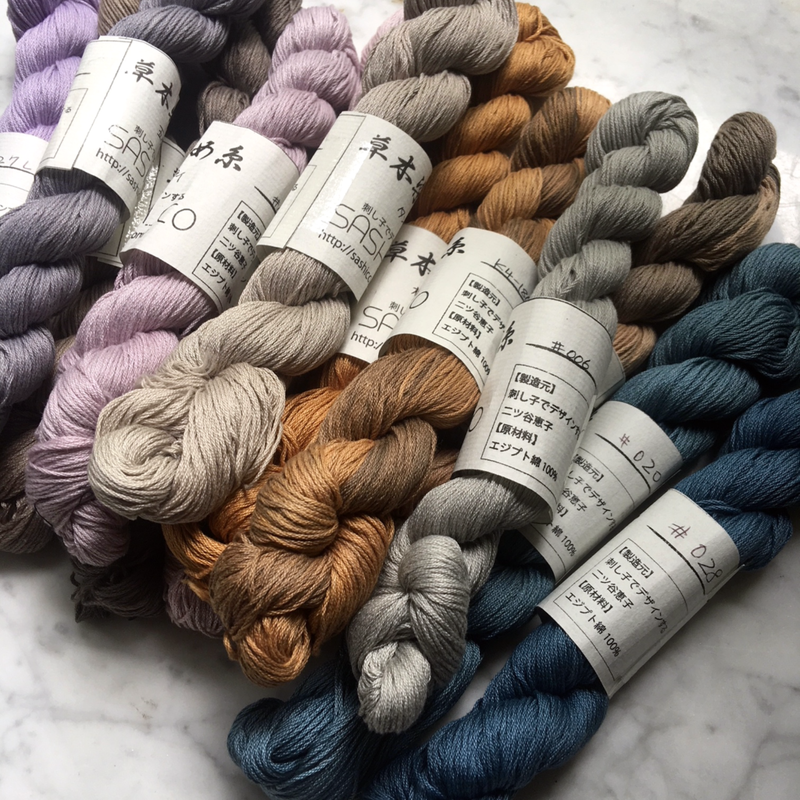 Visit the Arimatsu Narumi Tie Dyeing Museum and participate in a shibori workshop. 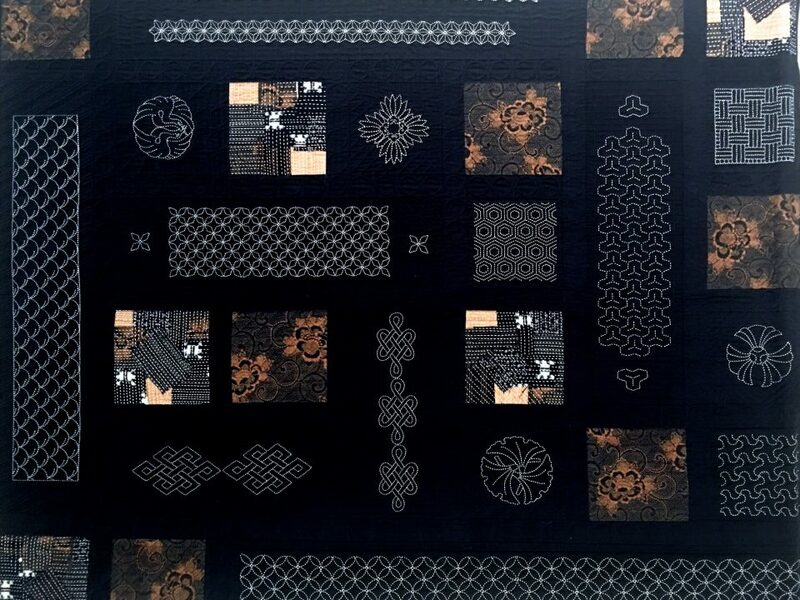 This 16 day journey promises to be an unforgettable feast of sightseeing and beautiful, fascinating Japanese textiles. There is a very small number of places left—to register your interest, please use the contact form below, or call Sue Howie on 0418 157 817. If you call me on 0418157817, I will be able to advise you on pricing. Hi Beryl, I’ve sent your query onto the travel agent – she is going to respond to all those who queried by email later this evening – you should get it by tomorrow – it will have pricing and inclusions for you to peruse and make up your mind. Hope this helps. Please call me on 0418157817 so that I can advise you on pricing. Can you please let me know the cost? I am onforwarding all the queries to the travel agent so that she can respond directly with inclusions and costs – If you have sent me an email – it will be forwarded to her and she will respond by email directly to you.